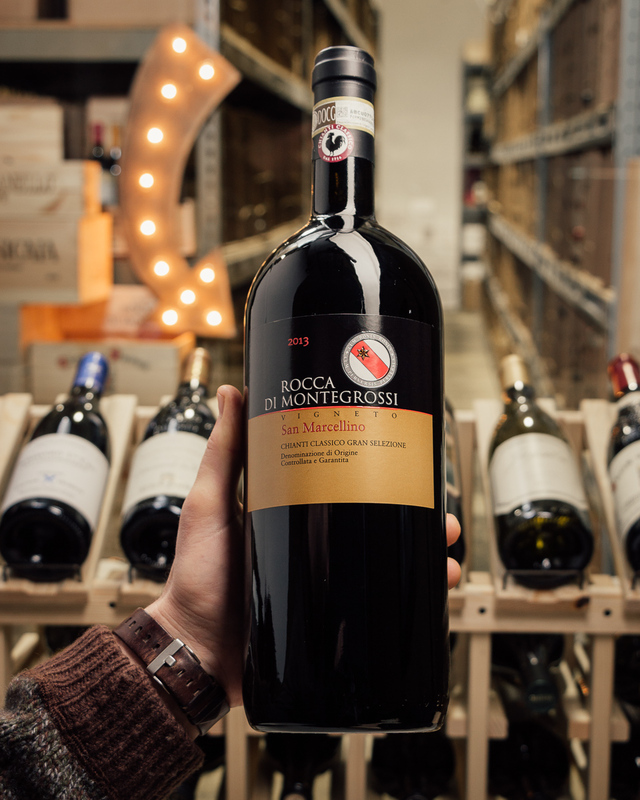 96-points, a great vintage and a stellar producer adds up to a true classic. 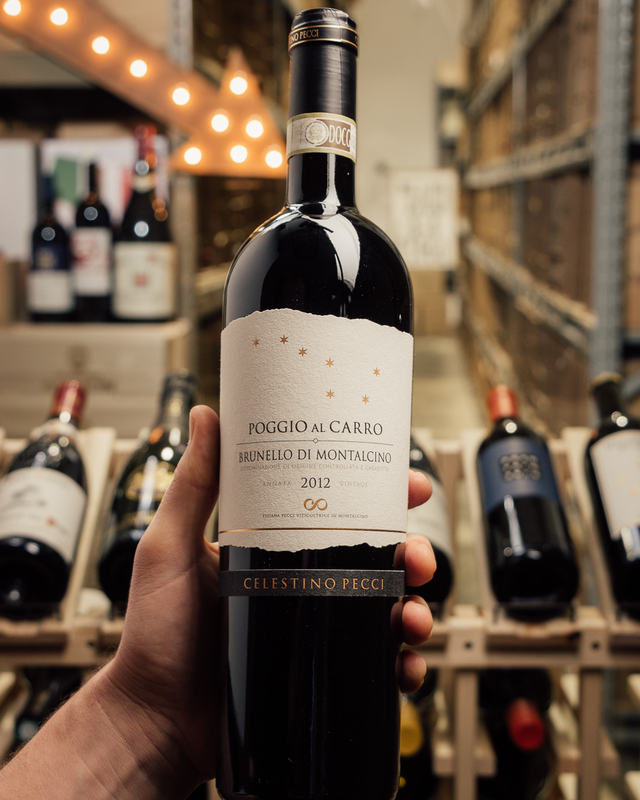 The exotic spices and dusty cherries in this wine are making us do back flips all over the warehouse...this bursts with finesse and class! 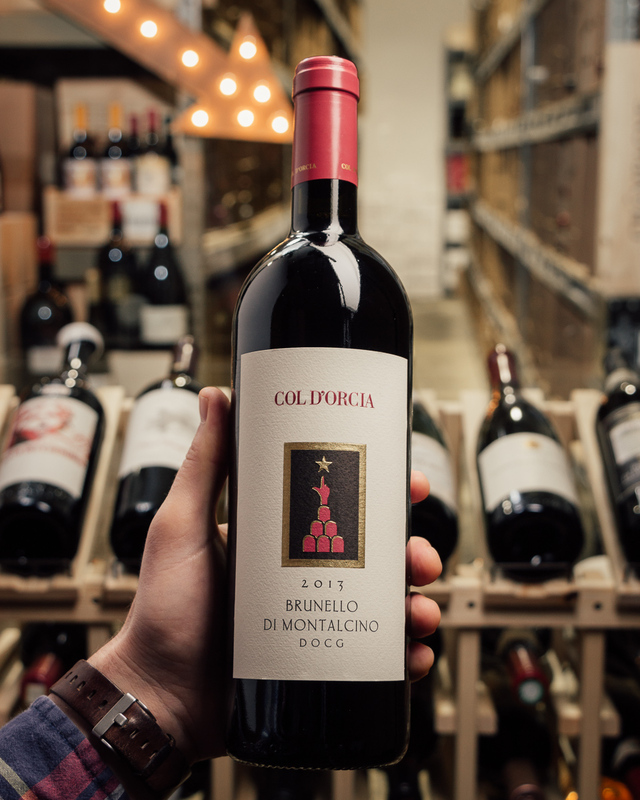 Quality this high under $50 is a rare find in Montalcino --- or anywhere for that matter! $42.95! Order six for free shipping --- stick a fork in us, we're done. From the time of Ancient Rome to present day, the Argiano estate has been a fabric of the history of Montalcino. 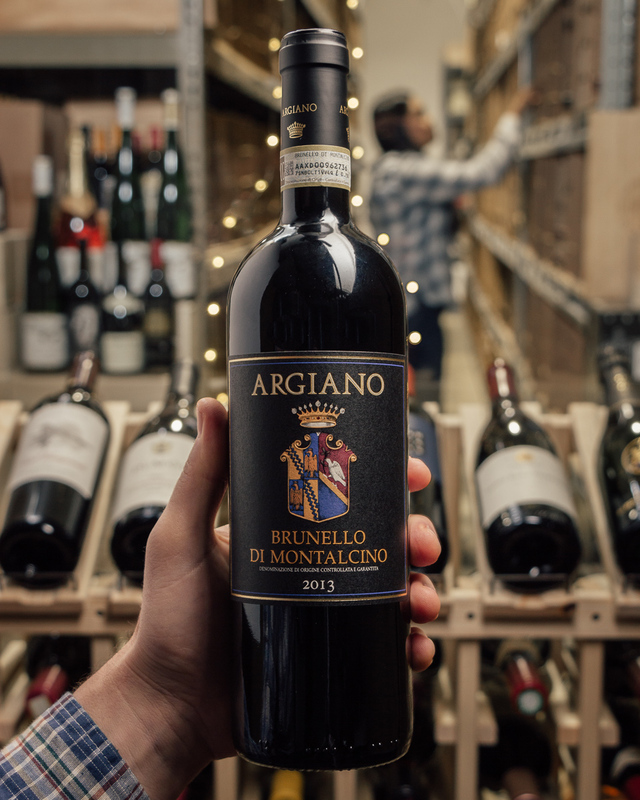 Argiano is a valuable ambassador for its wines, and is proud to have contributed to the birth of the Brunello Consortium. 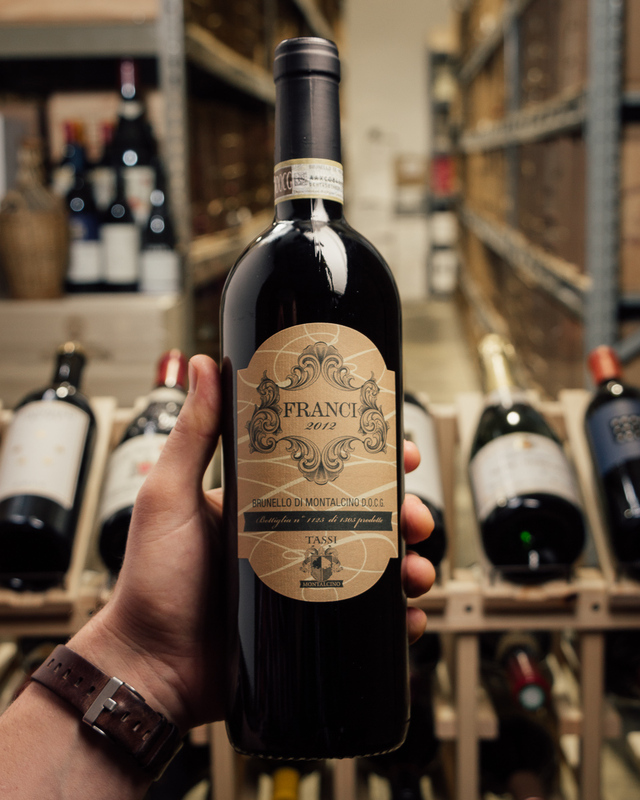 Argiano has been producing wines in Montalcino for 5 centuries! Today, the Argiano estate extends across over 300 acres, occupied by vineyards, olive groves and woods. 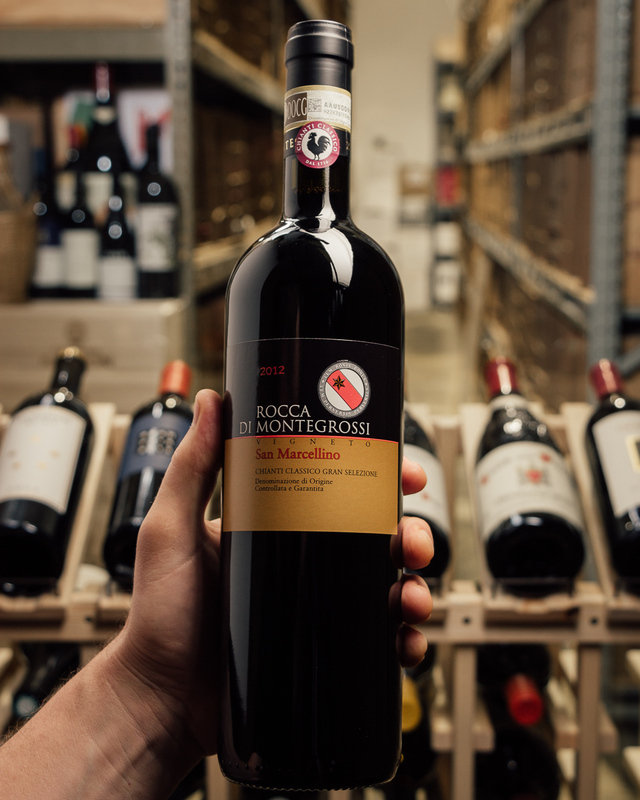 An elegant style, offering ripe cherry, plum, leather, almond and subtle chocolate flavors. 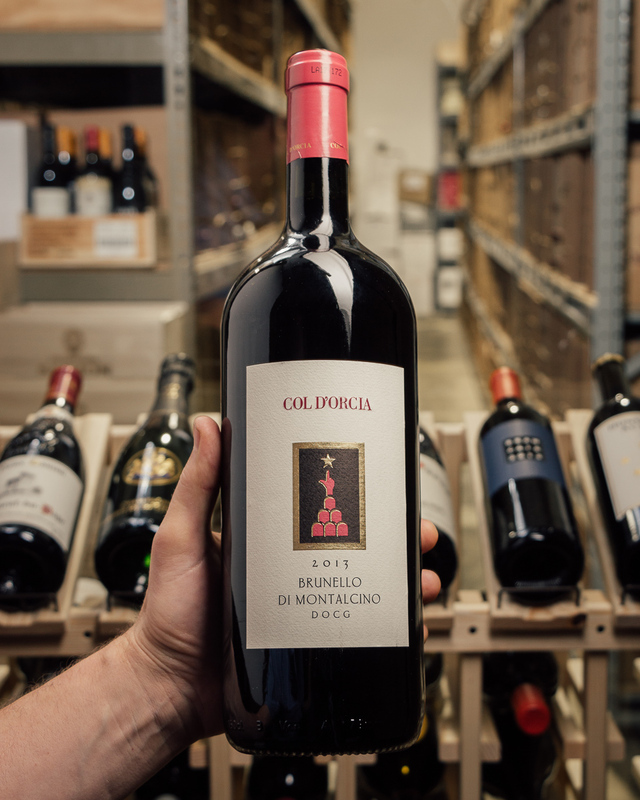 Harmonious and long, with an aftertaste evoking cherry, iron and tobacco. Fine balance. Best from 2021 through 2033. 9,166 cases made. The 2013 Brunello di Montalcino shows laser focus and a precise delivery of aromas that makes an immediate and satisfying first impression. 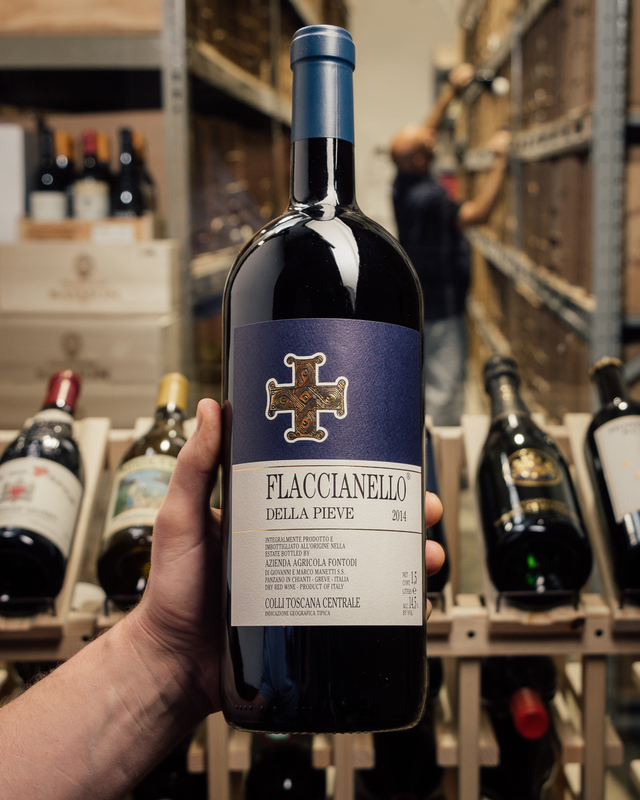 This is a delicately assembled wine that shows the deft hand of the winemaking team behind the scenes. Bright fruit and cherry is connected, in a careful embroidery, to spice, leather, tar and cured tobacco. There are subtle tones of ash and crushed mineral as well.